You play as Ash Ketchum, a boy on a quest to become the greatest Pokemon trainer in the world. Your mission is to collect all 150 Pokemon and defeat the skilled trainers that challenge you to Pokemon Duels. Continue to develop your team to defeat the eight Gym leaders and become the greatest Pokemon Master of them all. Pokémon Red is packed with interesting characters, an ingenious story hook, and intriguing strategy packed with the Pokemon that you know and love. Received game in great condition. Perfect label, save battery still good. Very happy. I love this game! I’ve been playing it for 20 years!!! Games works great and save perfectly! Awesome purchase! The title is pretty self-explanatory. The game arrived in a really good sealing and was in perfect condition. The delivery was pretty quick and the game works perfectly fine. It saves great and plays great, just like in my childhood! Will buy from Lukie Games again for sure. They offer quick and quality services! Works just like I remember it. I couldn't have asked for a better looking game. 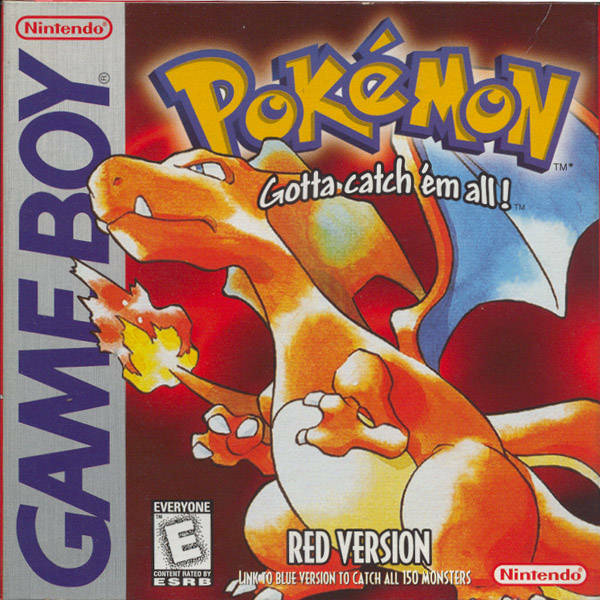 This game is awesome totally relieved my childhood and got to catch all the legendarys and even mewtwo! Love buying my games on the website. Never disappointed!